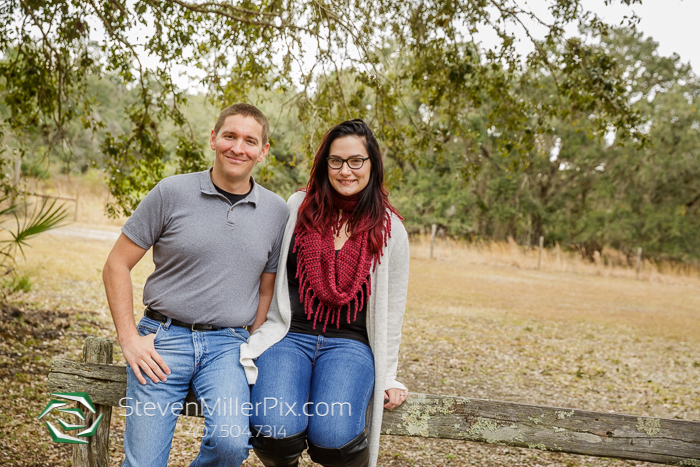 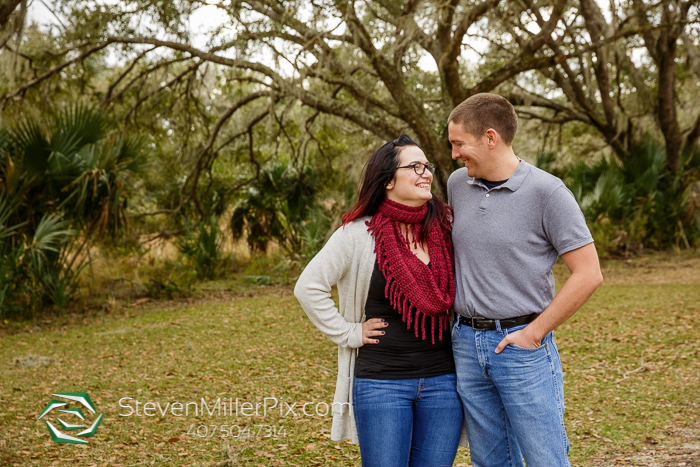 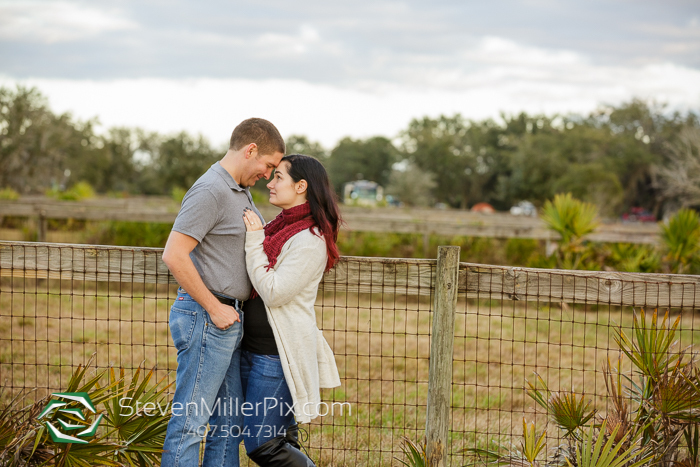 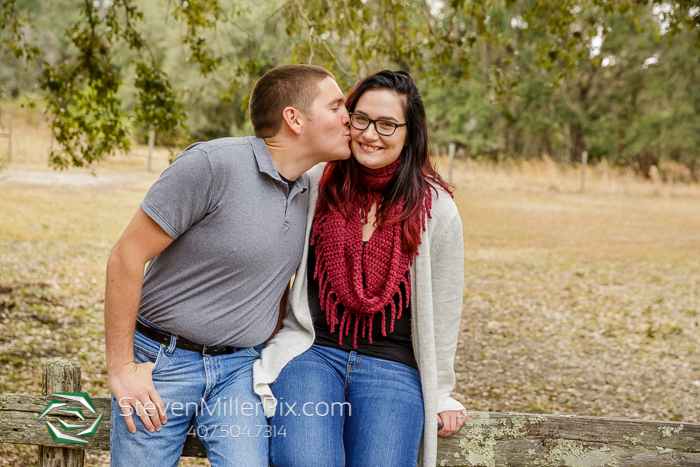 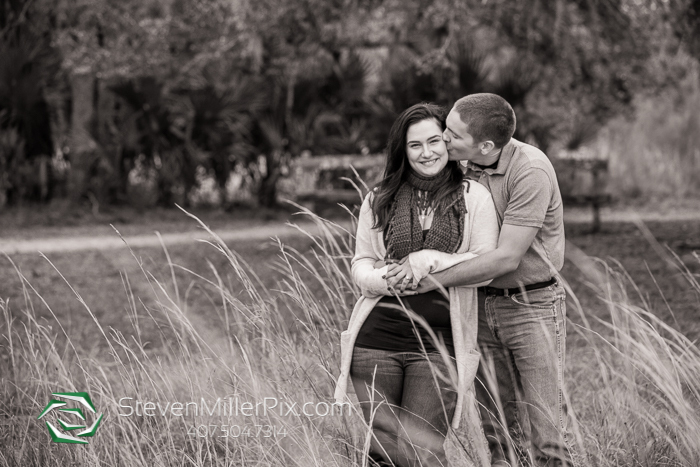 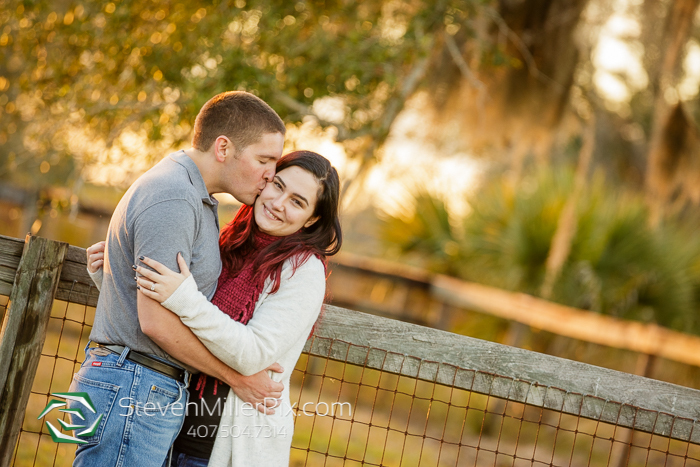 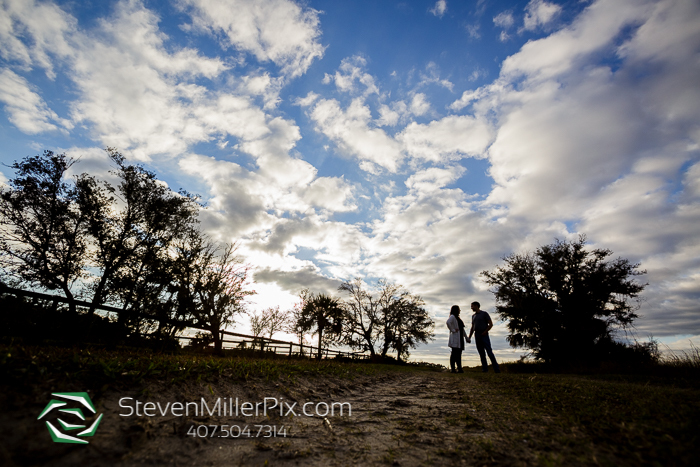 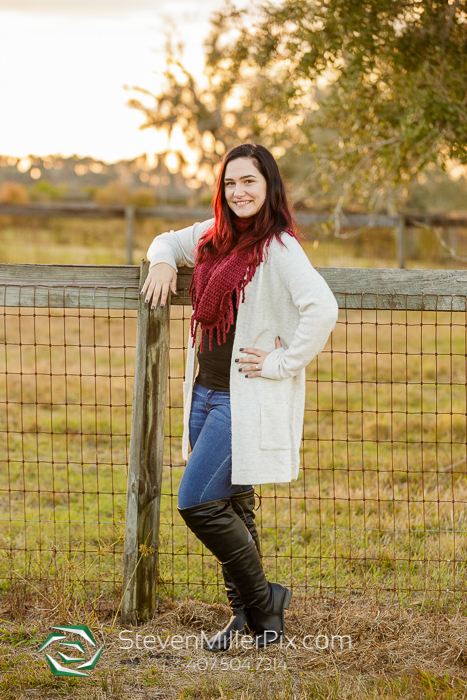 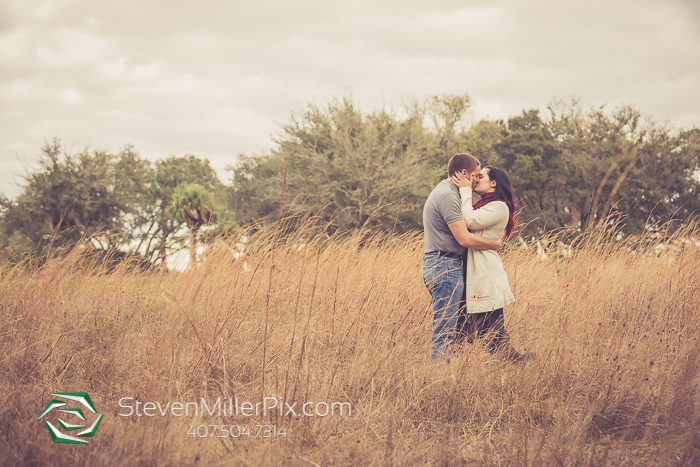 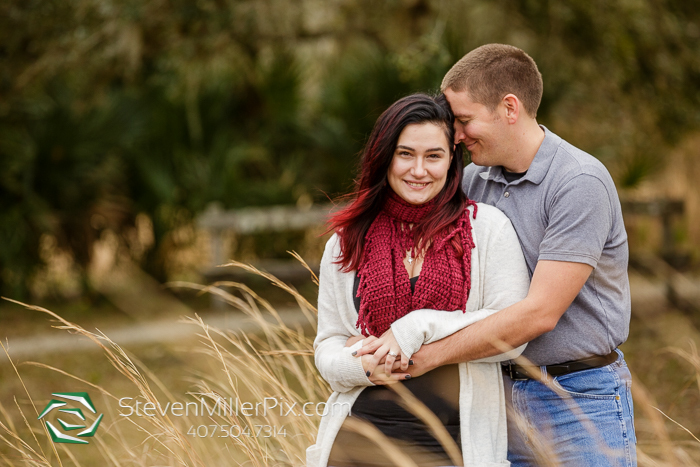 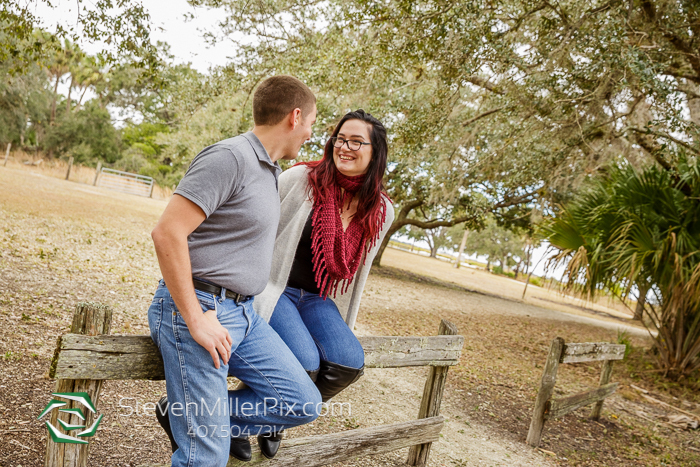 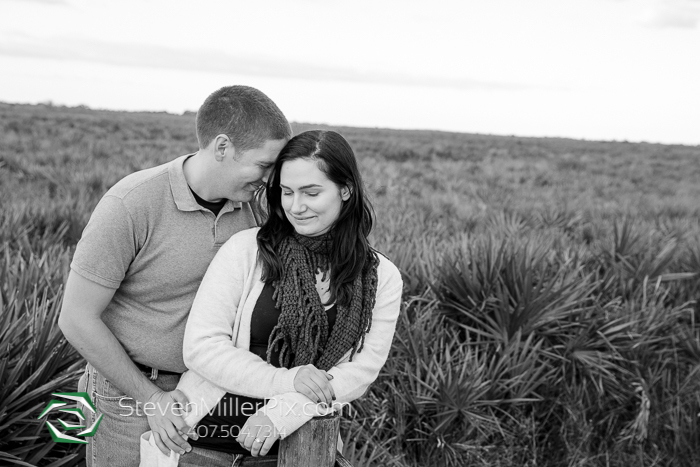 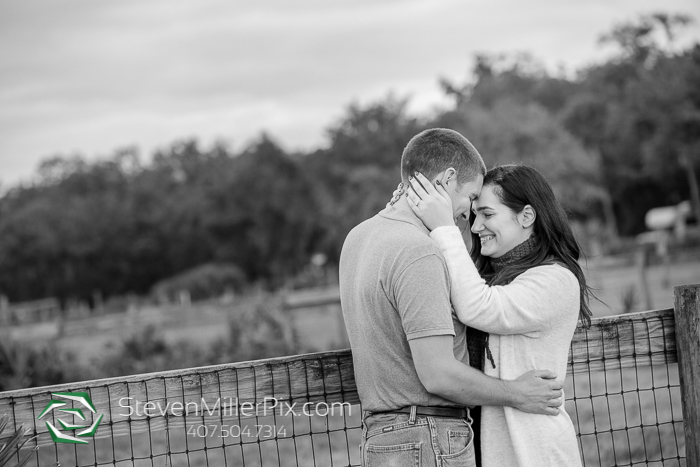 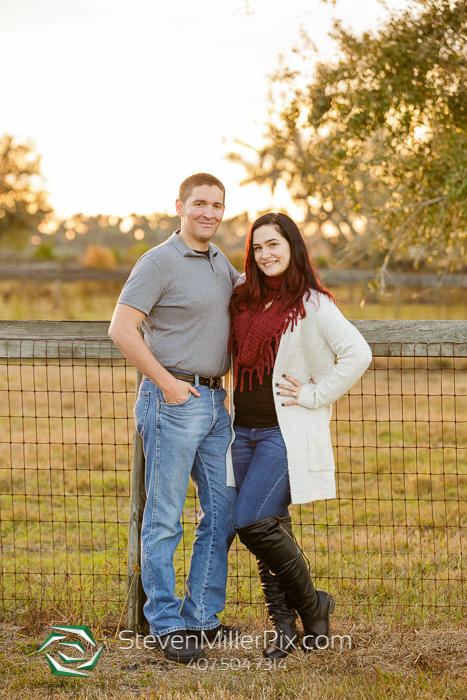 Night Sky Photographer Michael had an amazing time capturing the engagement session of Kelly and Stephen at Kissimmee Prairie Preserve State Park!! 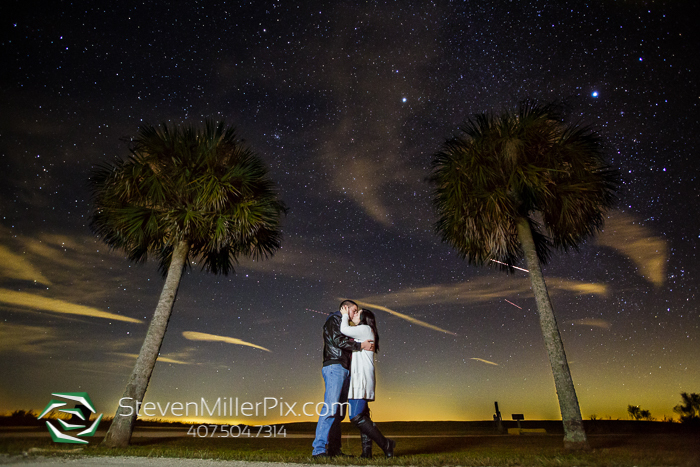 What makes this session different than any other engagement session is our night sky package includes two sessions in one! 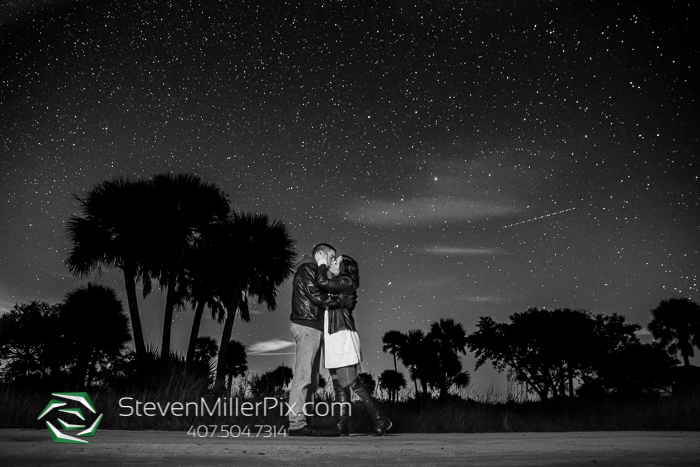 We are passionate about educating everyone about the effects of light pollution on our night skies, and giving back to the planet in a very unique way! 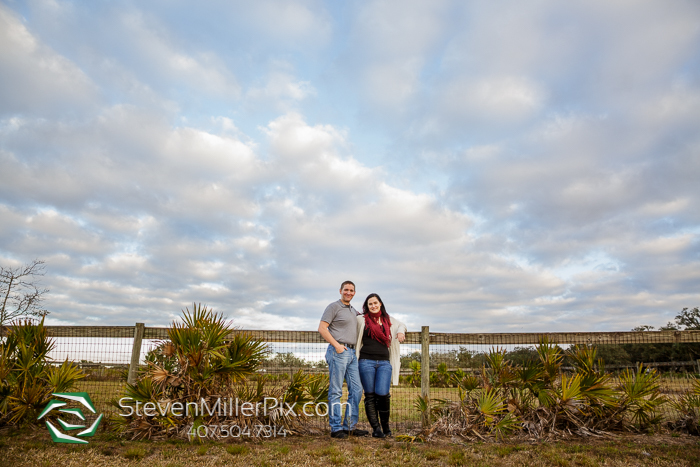 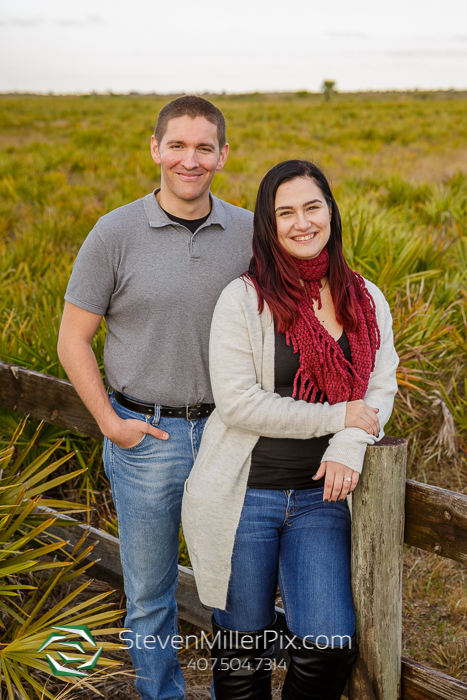 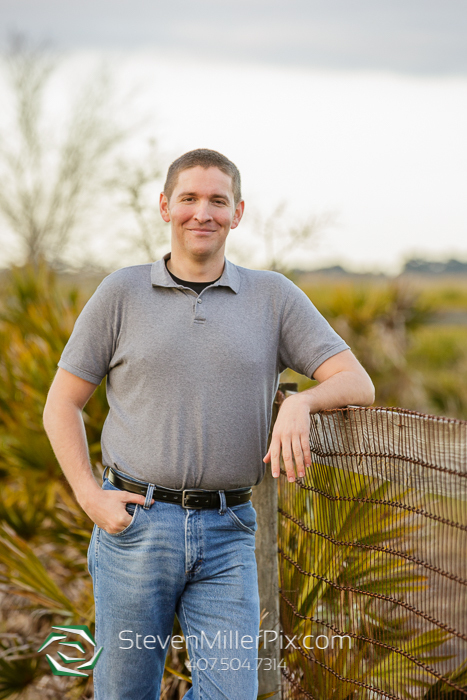 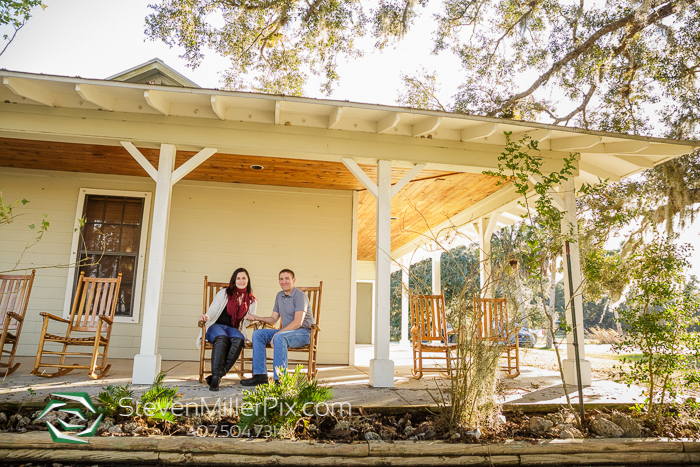 We met Kelly and Stephen during the day at Kissimmee Prairie Preserve State Park, which happens to be one of our favorite places to camp and stargaze, especially given its proximity to Central Florida! 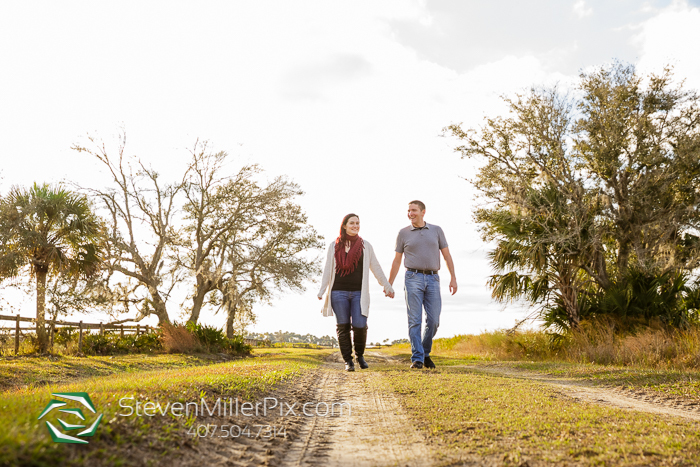 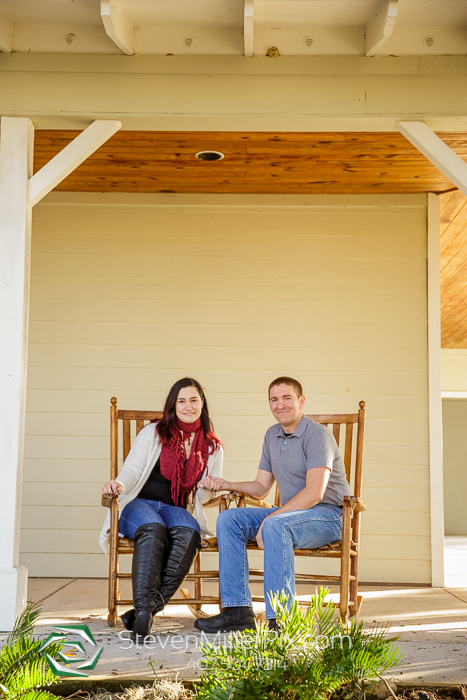 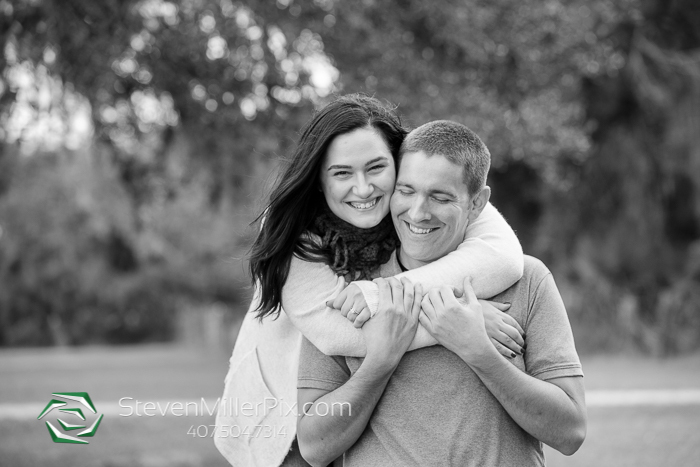 We began capturing their engagement session by taking them around the grounds and getting them comfortable in from of the camera! 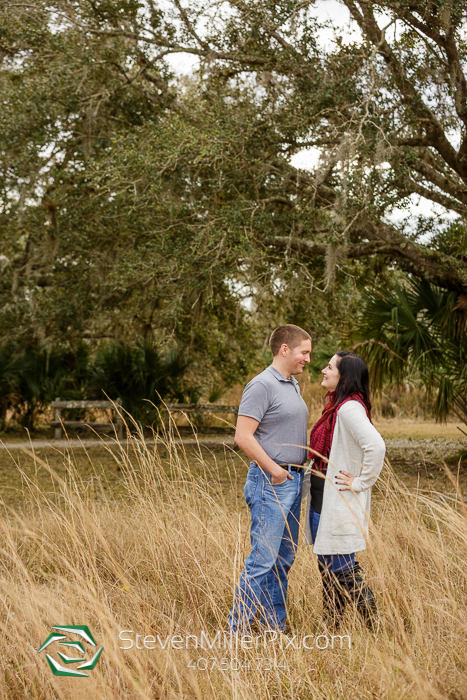 They are such naturals, and had no problem exploring all that the park had to offer with us! 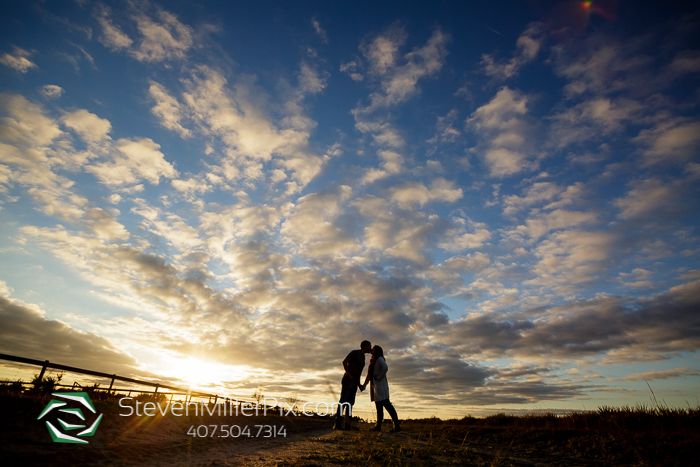 After sunset, we sat and talked around the campfire to get to know each other a little more, have dinner, made some amazing s’mores, and then waited for the stars to come out! 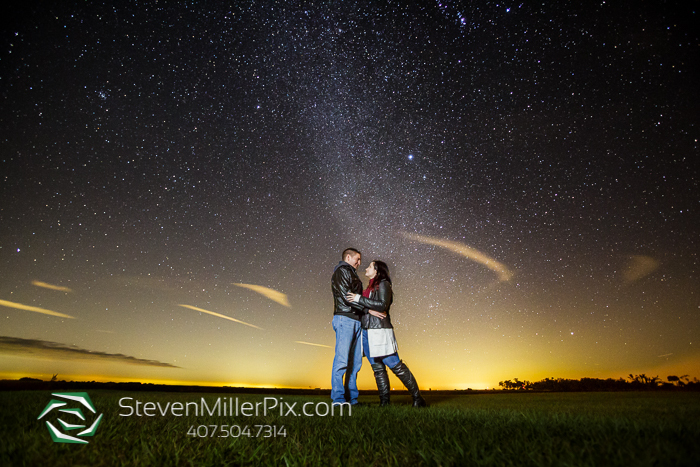 Once the twilight sky was dark enough, we geared up, and walked to a few locations to take some photographs under the stars! 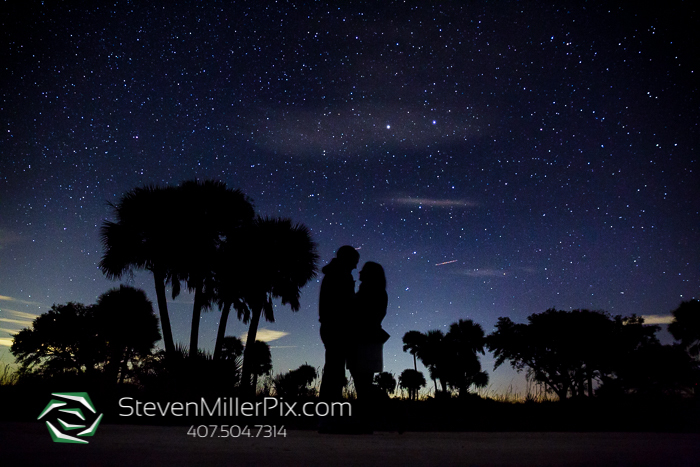 We are such big advocates of this because it allows the couple to enjoy the peacefulness of nothing around them and for many, this is the first time they get to see this many stars with their naked eye! 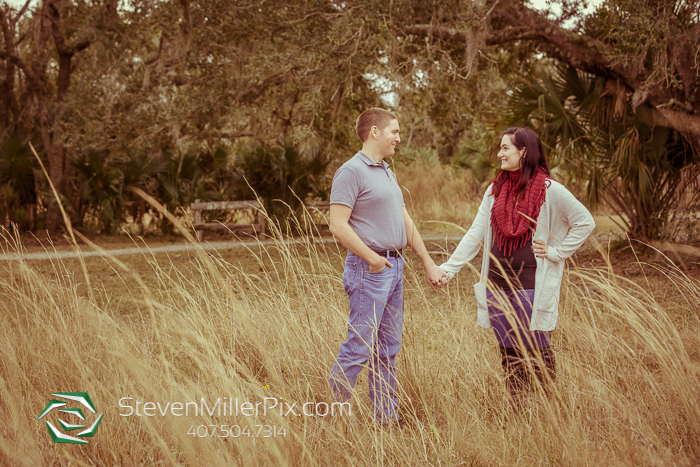 Kelly and Stephen thoroughly enjoyed it and braved the cold weather with us, which we’re extremely grateful for! 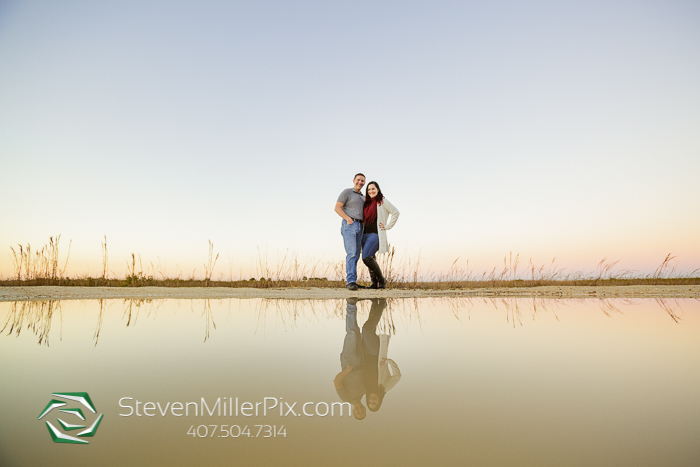 These photos are special to us because they are all done in camera, and no Photoshop is used to ‘fake’ the shot! We love getting to spend this extra time with the couple, and it makes them feel that much more comfortable with us on their wedding day! 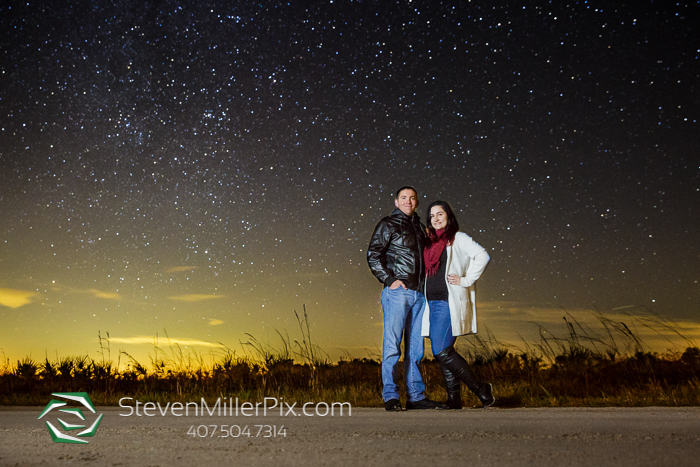 Kelly and Stephen, we can’t thank you enough for taking this epic trip with us! 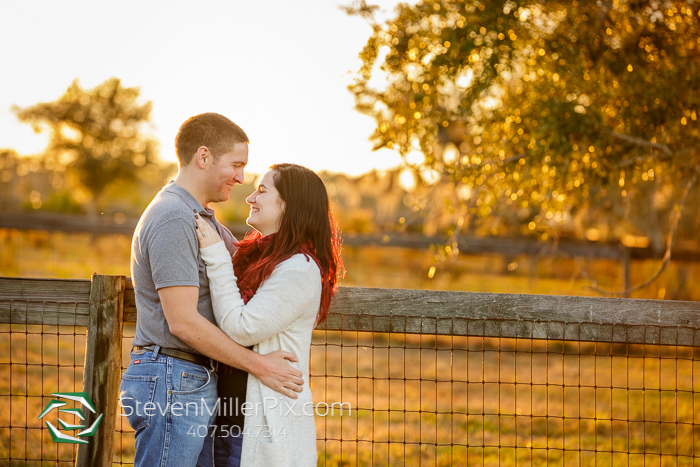 Congratulations and we hope you enjoy your sneak peek! 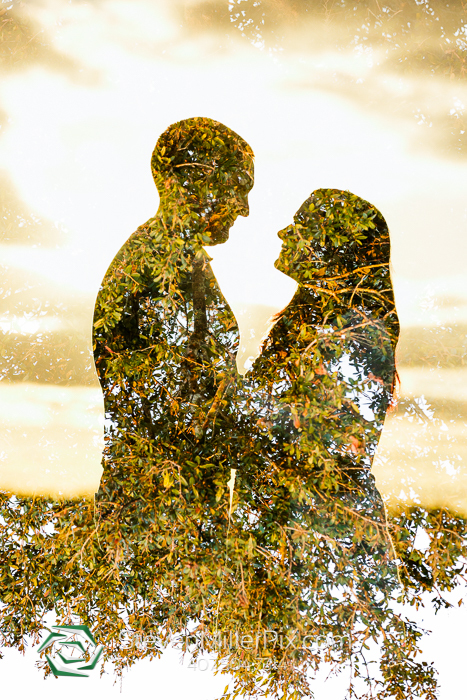 We can’t wait to see you all again later this year at Cypress Grove Estate House for your wedding!